This section contains downloadable clips from 90210 Season 1 featuring Jessica. You can download them to use for fan videos or just to collect. 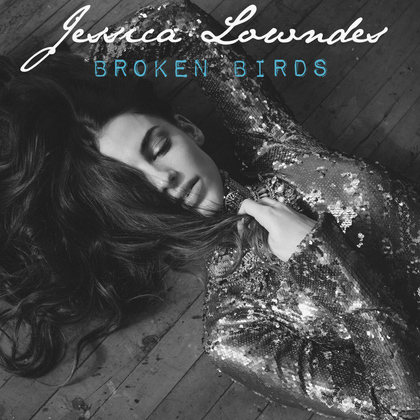 I only ask you to credit jessica-lowndes.org when using them and to not upload on other fan sites. Thanks!